What do you get when you mix Bitcoin and the Peso? Bitso! As the very name suggests, it is the largest market in the world for buying and selling Bitcoin (BTC) in exchange for Mexican Peso (MXN). That is not all you can trade on the Bitso exchange, however. It also supports other cryptocurrencies, so you can trade Bitcoin, Litecoin, Ripple and Ether for MXN. Cryptocurrency trading pairs are also available, but only between BTC and altcoins including XRP, BCH, ETH and LTC. The big thing, however, is that Bitso accepts bank transfers in Mexican Peso. Users can additionally use the Ripple Gateway to deposit and withdraw Mexican Pesos directly. How high are the Bitso fees? What is the Bitso Bitcoin price? Is there a Bitso app on Google Play or the App Store? So, stay with us, we’re starting with a bit of background, followed by step-by-step tutorials on how to use the Bitso exchange. 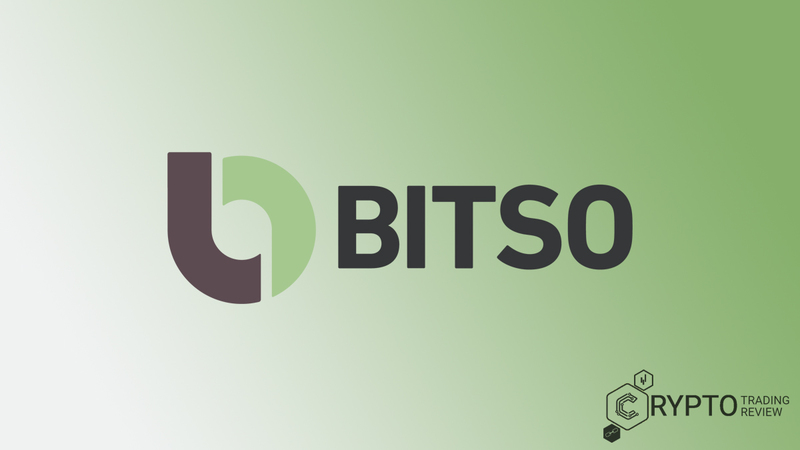 Bitso is the largest Mexican cryptocurrency exchange. The company was founded in 2014 with the aim of bringing cryptocurrencies to Mexico and the rest of Latin America, allowing the whole region to benefit from their potential. The company puts a lot of focus on security and transparency. The company strives to strike a balance between providing a user-friendly service with a satisfying level of privacy and the existing regulations on cryptocurrencies and trading. To stay ahead of the curve, Bitso allocates a large portion of its resources towards innovation and product development. As a company’s customer, you can fund your account with cash – directly in convenience stores similar to 7-Eleven. The option is available in over 135,000 locations all over Mexico. The exchange uses multi-signature wallets exclusively. Security comes first, and it doesn’t get much safer than this. Transferring money between your bank and your trading account is completely free. As if that isn’t enough, it is also instant – takes less than a second. With the rapidly expanding cryptocurrency market in Mexico, it is also experiencing a lot of growth. With trade volume equaling $4.5 million, half of which is Bitcoin trading, Bitso is here to stay. In the next section of our review, we’ll show you how to buy Bitcoin through the Bitso exchange, so don’t go anywhere. Buying Bitcoin through Bitso is extremely easy. Here’s how you do it. The first step requires you to login to your Bitso account. If you don’t have an account, you’ll have to register an account before you do anything else. Once you register, you’ll get your User ID, which you can use to access the account. You choose your own password. Once in, you’ll need to transfer funds to your account. The exchange accepts only Mexican Peso for now, so you’ll have to get your hands on some Pesos if you hope to trade there. 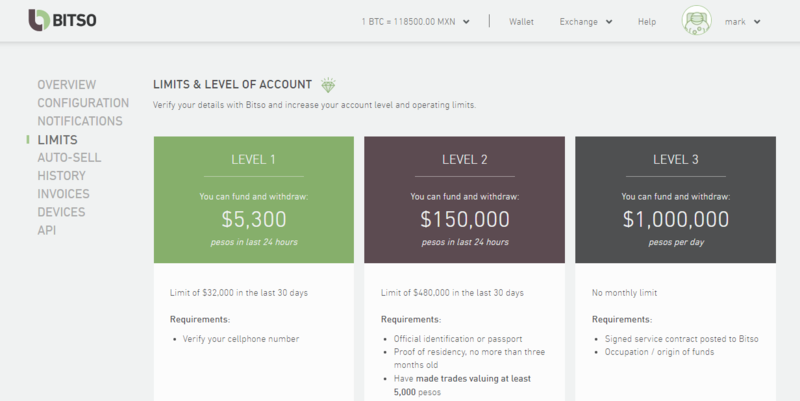 There are two ways to fund your Bitso account with Mexican Pesos. One, you can go to a convenience store, for example Coppel (all over Mexico), and fund your account directly with cash. Easiest way to do it if you live close to a convenience store which offers this service. The other option you have is funding your account via SPEI, the Interbanking Electronic Payment System operated by Banco de México. The system allows its users to make instant payments (whether by bank transfers, the Internet, or mobile applications). If you’re funding your Bitso account in convenience stores, the minimum payment you can make is 100 MXN (approx. $5). If you’re using SPEI, you can’t fund your account with an amount under 50 MXN. Finally, buying Bitcoin is the third and last step. You have two options when it comes to buying Bitcoin on this exchange. The first option lets you buy Bitcoin immediately for the best price on the market at the moment. You can also choose to mark down a specific price – what you are willing to pay for your Bitcoin – and place your offer on the market. If you choose the second option, your purchase may take a while to go through. The minimum Bitcoin amount that you can buy equals 0.001 BTC or 100,000 satoshis. If you’re looking to buy other cryptocurrencies available on Bitso (XRP, BCH, ETH and LTC), the process is exactly the same: register (or login if you already have an account), fund your account with Mexican Pesos, buy the crypto. What happens when you want to sell your coins? Well, that’s a whole new story, so don’t miss the next section of our Bitso review. When everything is going great, and the price of Bitcoin is at its high point, and you’re looking to reinvest, what then? How do you do it? The process is relatively simple. The good thing is, there are no additional requirements. As soon as you have a certain amount of Bitcoin on your account, you can sell your coins in exchange for Mexican Pesos. It doesn’t matter if you got your Bitcoin through the Bitso exchange or if you transferred them from elsewhere. This means that selling Bitcoin here can be a great way of acquiring Mexican Pesos and gaining access to Bitso, as long as you first transfer Bitcoin from a wallet of your own. The process of selling Bitcoin is very similar to the process of buying. Once again, there are two options to choose from. If you go for the “quick sale” option, you can sell your Bitcoin immediately for the best price currently on the market. This is great if you are in a hurry and you can’t afford to wait. However, if you’re looking to get the most out of your Bitcoin and you’re not ready to compromise when it comes to price, you’re better off choosing the “limited sale” option. With limited sale, you choose the price and you place an order to sell Bitcoin at the price you’ve determined. Having done that, you have to wait until a user who is looking to buy accepts your offer. This can go fast if your offer is close to the lowest price, but it can take hours, sometimes even days or weeks, in case your price is miles away from the average price. If you are not pressed for time and you have your goals in mind, you have decided to sell when BTC hits a certain price, but you can’t afford to keep track of the crypto prices 24/7, this is a great way to have the system be your broker and do things for you. When you choose the limited option, the portion of your Bitcoin that you are looking to sell will be unavailable. If you check the Balances box, it will appear as “Blocked in orders”. The funds will stay blocked until the transaction is complete or until you unblock it. Luckily, if you decide to cancel your order, for example if there are no takers or if you changed your mind. 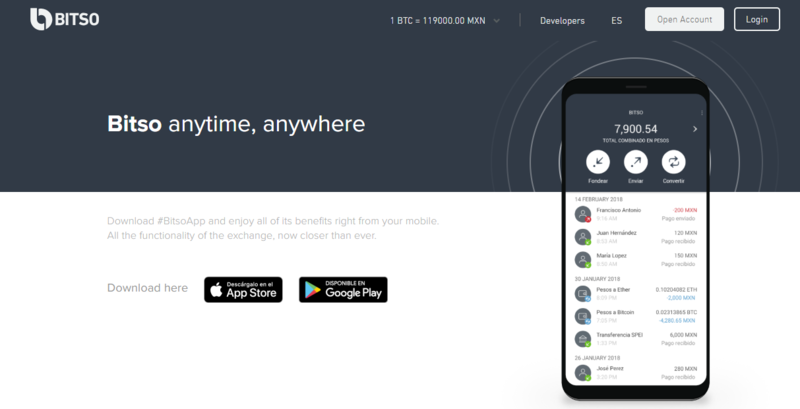 Bitso also has the option of receiving Bitcoin from outside wallets, as well as withdrawing the crypto you’ve purchased to a separate wallet of your own. For full information on that, read the next section. If you want to send Bitcoin to your Bitso account, this is how you do it. First, you have to access the Wallet/Balances main page on your account. There you will see a large “Fund” button. When you press the button, it will open a window with an address and a QR code. You can send Bitcoin from your wallet either by using the address appearing on the screen or by using the QR code. In order for the BTC to appear in your account, the transaction will have to be confirmed 4 times. With an average time of 30 to 60 minutes per confirmation, you can expect to see the Bitcoins on your account anywhere between 2 and 4 hours. Until the transaction is confirmed 4 times, you can still see the BTC as “outstanding balance”, but they cannot be accessed during that time. When it comes to withdrawals, they are just as easy. Once you have a certain amount of Bitcoin in your account, you can do with them whatever you like. You can transfer your coins to a different exchange, you can make payments online, or you can withdraw them to a private wallet where you have full control. Offline wallets are the safest, with a lot of users opting for hardware wallets. Whatever your choice, the steps are the same. First you should access your account’s withdrawal page. Choose the right cryptocurrency for withdrawal, in this case BTC. The next step is completing the withdrawal form. Specify the amount of Bitcoin that you are looking to withdraw, as well as the destination address. Keep in mind that there is a minimum withdrawal amount of 0.001 BTC. For the final step, enter your transaction PIN and press the “Send” Button. The transaction PIN (or NIP –the term used in Mexico) is a private number which you receive when you create your Bitso account. The number is 4 to 5 digits long, and you use it to confirm your withdrawals and changes to your profile. It is pretty much the same as an ATM PIN. 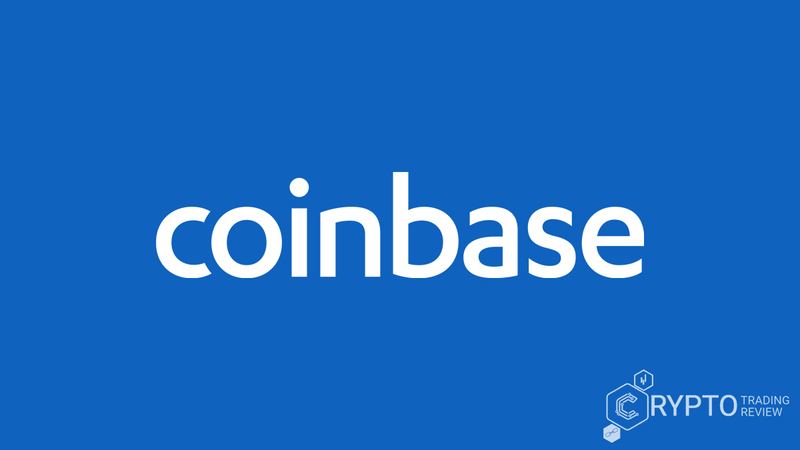 If you have followed these steps closely and entered the correct information, you will receive a message from Bitso saying that the withdrawal request has been received and that it will be processed soon. How long will it take, though? Don’t worry, we’ve got you covered. An overview of transaction times, coming right up. If you’re the impatient kind – and even if you’re not – it is crucial to know how long you can expect to wait, what is normal, what is not, and when you should consider contacting customer support. Smaller withdrawals, i.e. withdrawals under 30 Bitcoin are usually processed in under 10 minutes, for security reasons. For withdrawals higher than 30 BTC, it may take some extra time, since these withdrawals are always manually processed and reviewed. For these withdrawals, it takes anywhere between 30 and 60 minutes. In case a withdrawal takes more than 60 minutes, you should contact Bitso customer support. You can send a ticket requesting help by accessing Bitso’s Help Center. Once there, click on “Withdrawal Problems”. The system will display a number of subcategories, which lets you choose the one which best suits your particular problem. As soon as you send a help ticket, the support team will send you an email and give you a list of requirements. Bitso’s customer service agents will resolve the problem within 24 to 48 hours and keep you informed while you wait. Sounds great so far? That’s all fine and dandy, but how much is it going to cost you? Read on to find out! Ah, fees! Nobody likes them, right? Fees, just like taxes, are always a point of contention. Despite all the great things about the exchange, the Bitso fees have even gotten the exchange a couple of negative reviews over the years. Some of the users complain that the Bitso fees are high compared to some of its competitors worldwide. However, those familiar with the cryptocurrency market agree that the Bitso fees are the best fees on the Mexican market – in that regard, the exchange doesn’t really have any competitors. Although the Bitso’s fees may be a bit higher than the fees on the biggest exchanges in the world, the disparity can be justified by higher regulatory standards, higher taxes and the relatively small market compared to other exchanges. At the moment, Bitso is only servicing the Mexican and Latin American market, which means that it cannot accumulate the trade volumes that would be necessary to decrease the fees at the moment. Fees for trading BTC/MXN equal 1% if you are trading 1 BTC and less. The higher the amount, though, the lower the fees. For example, the fees are 0,75% if you are trading between 9 and 12 BTC for MXN, 0,50% if you are trading 40-55 BTC, all the way down to 0,10% for 3000+ BTC. For ETH/MXN, the fees are between 1% for under 50 ETH, and 0,10% for 16,000+. For XRP/MXN, the platform charges a 0,80% fee for trade volumes under 5,000 XRP, down to 0,10% for those exceeding 75,000,000. For LTC/MXN, there is a fixed fee of 0,50%, no matter how much you trade. When you’re trading cryptocurrency pairs, which means XRP, BCH and LTC to BTC, there is also a fixed Bitso fee of 0,25%. The only exception is the ETH/BTC pair. The fee for trading between these two cryptocurrencies on Bitso equals 0,15%. The bottom line: Buying cryptocurrencies through Bitso is definitely worth it, especially if you are buying larger amounts. And once you buy a certain amount of Bitcoin or other cryptocurrency, you will gain access to fixed lower fees for trading cryptocurrency pairs. If you know what you are doing, you will be able to exchange these different coins often, with the gains from trading and monitoring the crypto prices far exceeding the small 0,25% fee. Sounds good enough? Now all you need is a Bitso app and you’re good to go, right? We’ll cover that in a second, so don’t go anywhere. To make it easier to keep track of cryptocurrency prices and how they change over time, the company has developed a clean, advanced app called Bitso Price. The app is available for Android and iOS and it is primarily used for checking cryptocurrency prices, with the option of trading not available for the time being. You can check prices in real time, but you can also see what the prices were a week ago, over the last month, or even the last year. The Bitso app even offers detailed graphs and statistics that can help you with trading and let you keep track of your whole portfolio. The app is very informative and easy to use. 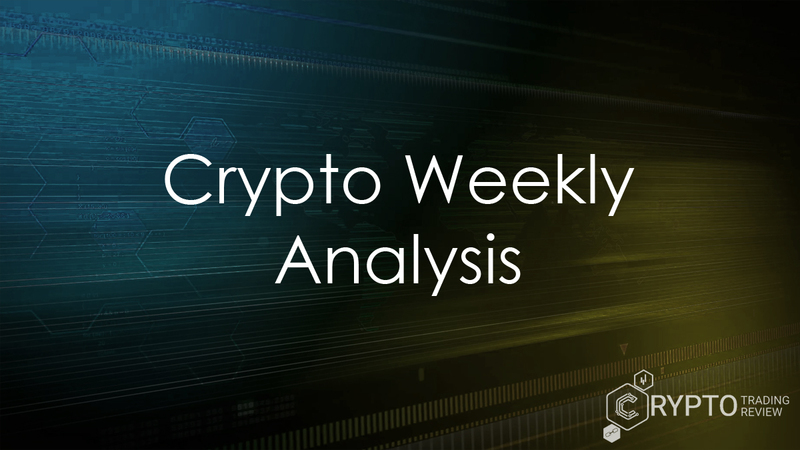 Its functionality, which is essential when it comes to displaying the correct crypto prices in relation to the Mexican Peso, is ensured by constant updates, with developers listening closely to users’ suggestions. To see some other advantages of using this exchange, as well as the potential disadvantages, read the final overview in the upcoming sections. For the time being, Bitso is a local cryptocurrency exchange only. Sure, you can find your way around some of the hoops, but it is primarily intended for the Mexican market. The only fiat currency supported by Bitso is Mexican Peso, and you can fund your account either by paying with cash in Mexican convenience stores or making a bank transfer through the Mexican banking system. Trading on margin or leveraged trading is not enabled. Whether this is a good thing or a bad thing, we’ll let you decide, but the option of speculative trading with leverage is unavailable at the moment. Some argue that Bitso’s platform is a bit too simple. While the experts could do with some extra functionality, Bitso is intent of being accessible to everyone, including beginners. As for all the good things about this exchange, we’ve kept the best part for last, so if you’re still unsure whether you should sign up for Bitso or no, you’ll want to read this. OK, we get it. This Bitso review is kind of long, and you’re just here for the Bitso Bitcoin price and to read a short overview to help you make up your mind. We won’t judge you. Heck, we do the same thing when we browse other sites. So, for all of you guys skipping the dull parts to reach the juicy end, here’s all you ever need to know. You can trade against the Mexican Peso. It is one of only three cryptocurrency exchanges in the world that let you buy Bitcoin for MXN, and it is the best one of the three. It offers free SPEI wire transfers. Although at first Bitso charged a fee of 8 MXN to fund your account with MXN and to make withdrawals, now that fee is gone forever, never to come back. Free SPEI transfers are definitely a big advantage, since it allows you to fund your account as many times as you like. The only thing you have to worry about is trading. In the same vein, Bitso has always been very transparent about their fees. Everything is displayed very clearly and easily accessible on Bitso’s website. The transparency regarding pricing comes as a breath of fresh air, especially considering that there are many exchanges out there which claim that they charge no fees, and yet there is always a catch, such as extortionate exchange rates. With Bitso, what you see is what you get. No hidden charges. The exchange offers all of the most popular cryptocurrencies for trade. When you take into consideration that MXN is the only fiat currency you can use to buy your coins on Bitso, you can see that it has a pretty healthy selection of altcoins listed. Apart from Bitcoin, there is Bitcoin Cash, Ethereum, Ripple and Litecoin, with more in the works. Training cryptocurrency pairs is pretty cheap. If you’re not looking to buy a large amount of Bitcoin, the BTC/MXN fees can be relatively steep. This is not the case with crypto-to-crypto trading, though. Fees for trading between coins are fixed and can be as low as 0,15%. If you are looking for an answer to the question, “Is Bitso safe”, there are two things that will help you see for yourself. First, it has incorporated Bitirin, a multi-signature security system. Also, Bitso uses BitGo for users’ funds, an extremely safe Bitcoin wallet. Lastly, Bitso is very beginner-friendly and easy to use. Even newcomers shouldn’t have a hard time getting used to the interface. In case there’s any trouble, you can get assistance from Bitso’s Help center. The Bitso exchange website has a lot of video tutorials you can access and learn how to get started. Overall, as the pros and cons clearly demonstrate, there aren’t that many drawbacks to using Bitso. It uses the same systems and offers the same functionality as a major international exchange, but for the Mexican market. Its simple platform, its safety and being the best option available in Latin America are Bitso’s biggest advantages and its main selling points.